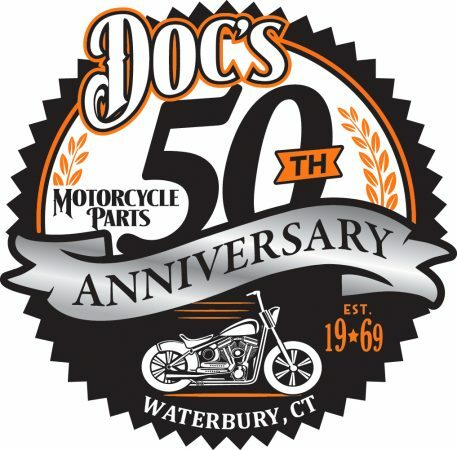 Harley-Davidson dealers in the northeast are ramping up their efforts to improve riders’ skills by offering six more seminars staged by author, instructor and motorcycle magazine columnist Ken Condon over the next six months. 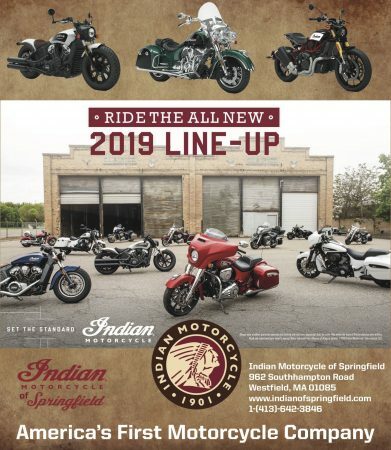 “We’re going to very strongly go in for a brand agnostic approach this year,” according to Harley-Davidson district manager Mike Moore. 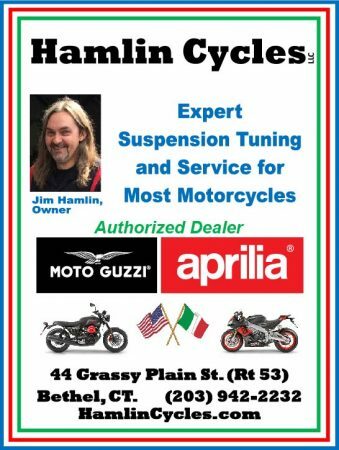 The first seminar is set for 11 a.m. Saturday (Dec. 1) at Yankee Harley-Davidson in Bristol, CT. Others are currently scheduled to be staged Jan. 26 at Wilkins Harley-Davidson in Barre, VT; March 9 at Spitzie’s Harley Davidson in Colonie, NY; March 23 or 30 at Brunswick Harley-Davidson in Troy, NY; April 27 at Harley-Davidson of Southampton in Massachusetts, and May 11 at Gengras Harley-Davidson in East Hartford CT.
Condon has given five seminars at Harley-Davidson dealerships over the past year. 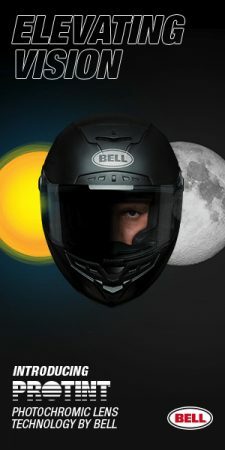 He’s a columnist for “Motorcyclist” magazine and the author of the books “Riding in the Zone” and “Motorcycling the Right Way.” Through his website, he offers training in a variety of formats. “The presentation is going to be less on a specific topic and more on strategies,” said Condon regarding what’s planned for 2018-2019. The approach will be more anecdotal and highly interactive. “The presentations end up being pretty dynamic,” he said. 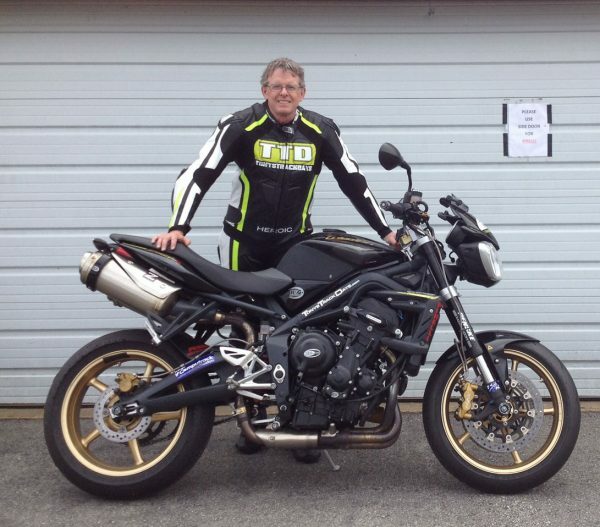 Previous seminars have drawn at least 100 riders each and Condon expects the coming ones to be equally popular. Unlike 2017-2018, Condon will not be able to teach every session because of a previously planned winter trip. 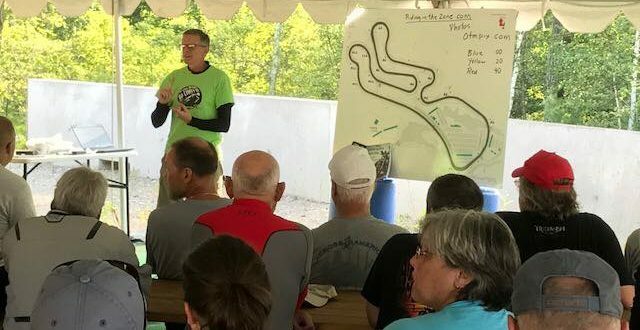 Moore emphasized that all riders – no matter what brand they ride – are welcome at the seminars.